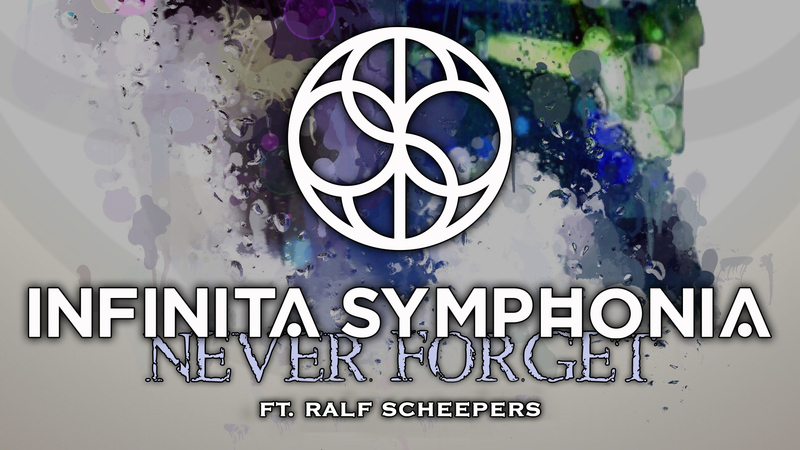 Power Progressive Metallers INFINITA SYMPHONIA reveal the first song from their upcoming 3rd full-length album “Liberation” with a great official video for “Never Forget” (https://youtu.be/_x36tjHOjjo) in which the singer Luca Micioni duets with the great RALF SCHEEPERS from PRIMAL FEAR. 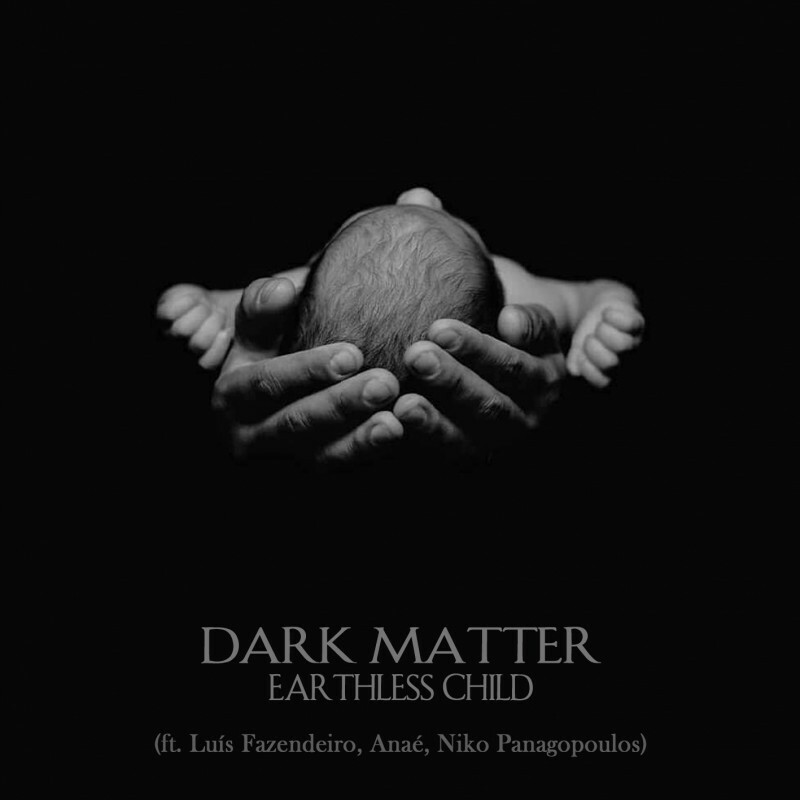 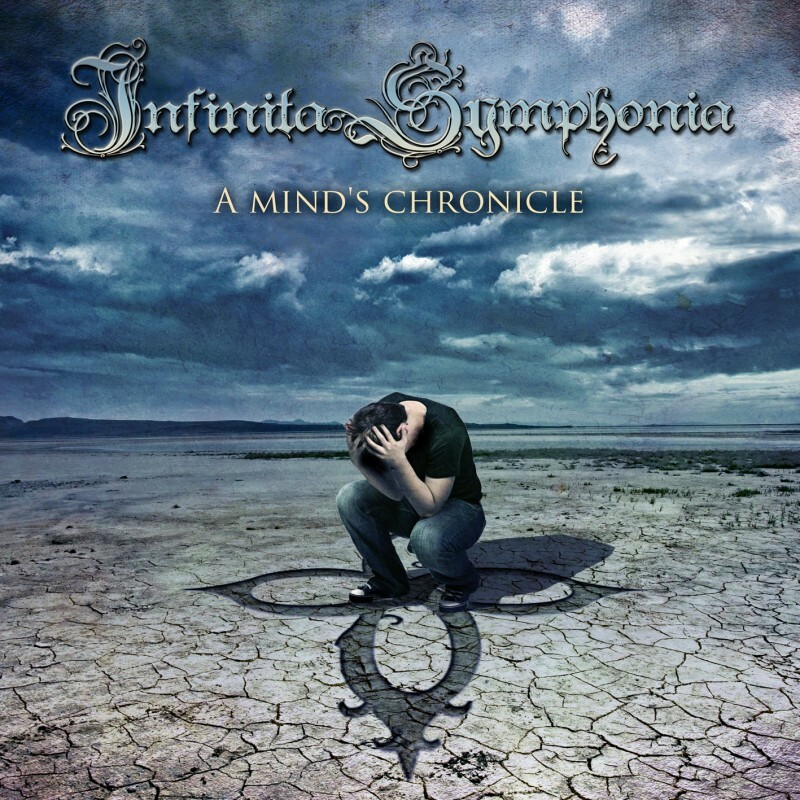 The video, filmed and edited by Federico Toraldo, offers a picture of INFINITA SYMPHONIA’s actual sound made of melodic Power Metal with their typical powerful and catchy essence. 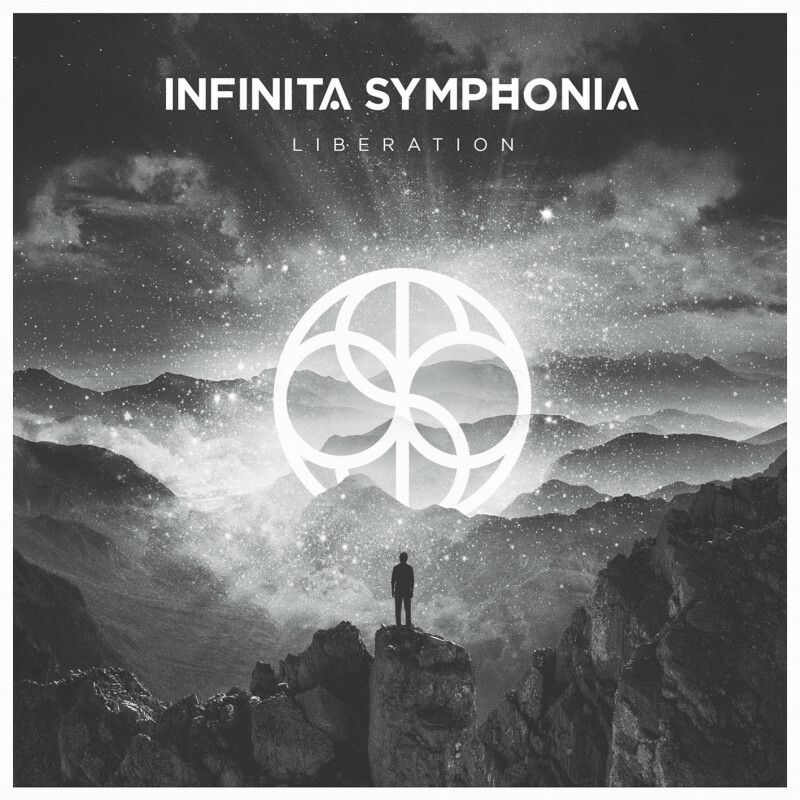 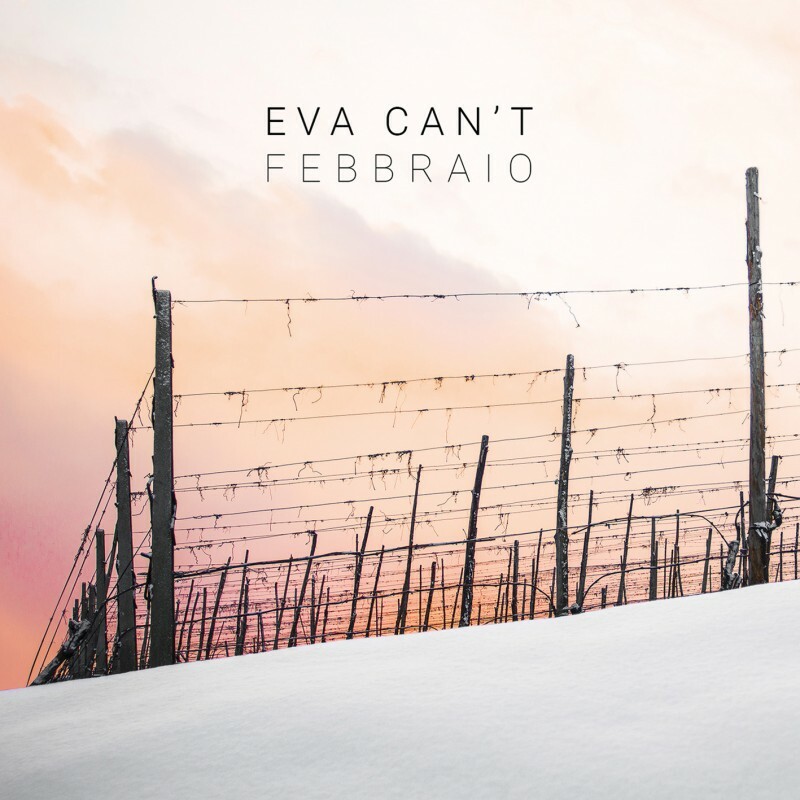 “Liberation” will be released on December 7th, 2018 through My Kingdom Music on digipak and digital format. 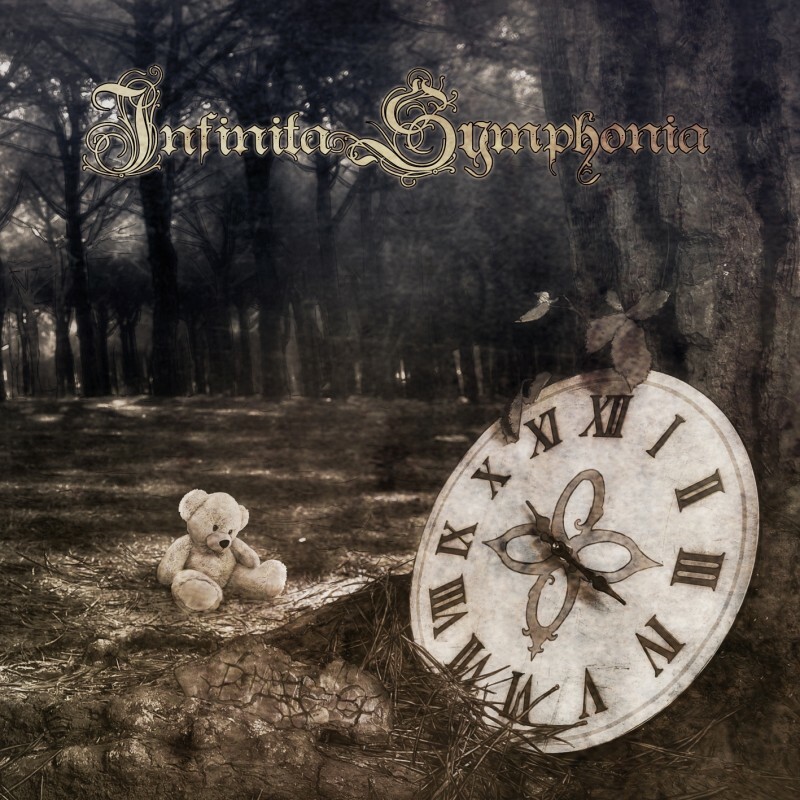 INFINITA SYMPHONIA is finally back!